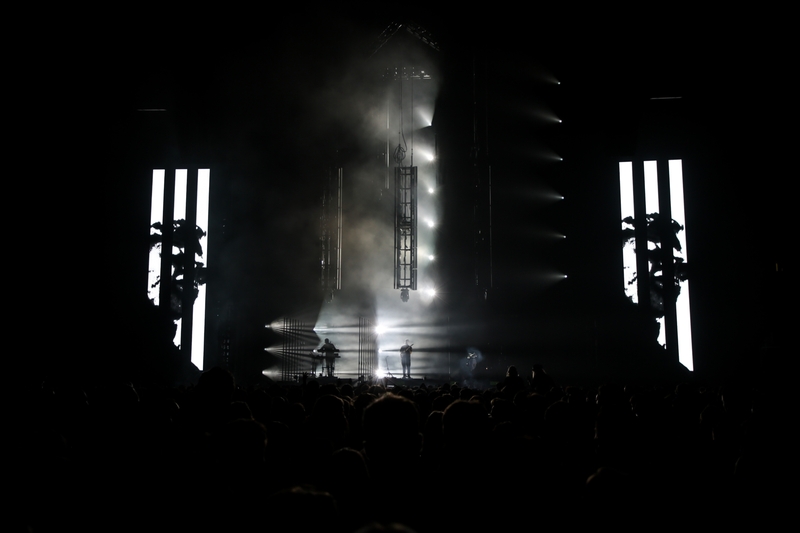 UK indie band alt-J released their much anticipated 3rd album RELAXER this year, the release was backed up by a European and US tour in over 40 venues, including London’s iconic O2 Arena. FragmentNine were asked to design this live production, having worked with the band on previous tours. This time they decided to bring the real-time power of Notch into the mix, on d3 media servers. 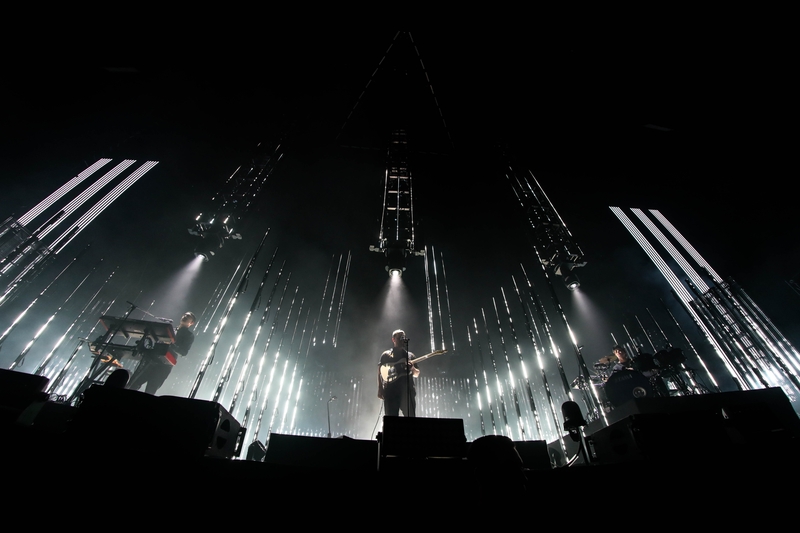 It was their first foray into a show with songs relying exclusively on Notch. The team worked with digital content designers All of it Now to build Notch Blocks and exposed parameters for d3 to be controlled by sockpuppet. Principal Designer at FragmentNine Jackson Gallagher enthused: “The coolest part of all of this is that we have all the musical elements of all the songs already extracted into cue stacks such fine control over the video with this workflow is incredible.” Real-time creativity is at the heart of Notch, and it’s this power the team really appreciated- ‘The entire IMAG for the show was always treated in Notch, we took baby steps with Notch content but it went very smoothly that we will definitely use it more heavily in the future. Already rebuilding some of the songs for this show in Notch’.